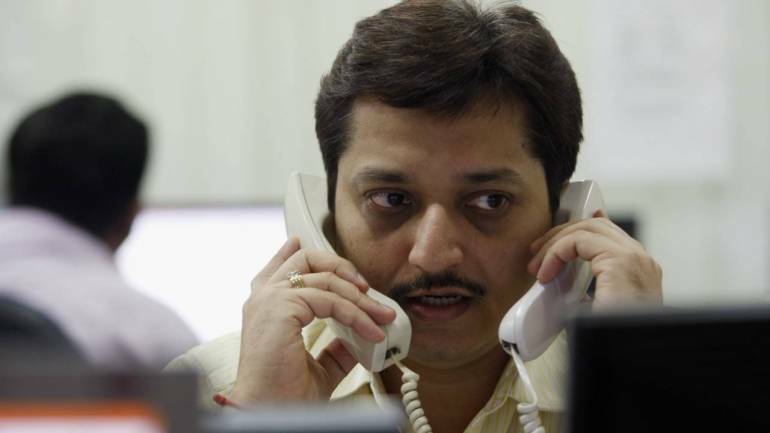 The Nifty after opening flat gained strength in the morning trade itself and reclaimed psychological 11,000-mark despite tepid global cues on Friday. The index managed to hold the same level at close, forming small bullish candle on the daily charts and Doji Cross kind of pattern on the weekly scale. A ‘Doji’ is formed when the index opens and then closes approximately around the same level but remain volatile throughout the week which is indicated by its long shadow on either side. It appears like a cross or a plus sign. Index has got stuck in between 10,923 to 11,078 zones from last eight trading sessions and requires a range breakout to commence the next leg of rally, experts said, adding the flat close on week on basis with a Doji candle which indicates a tug of war while decline is being bought in the market.